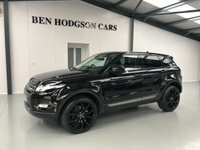 Sat Nav! DAB! 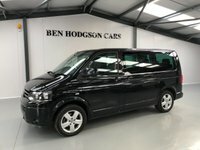 Low Mileage! 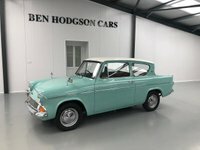 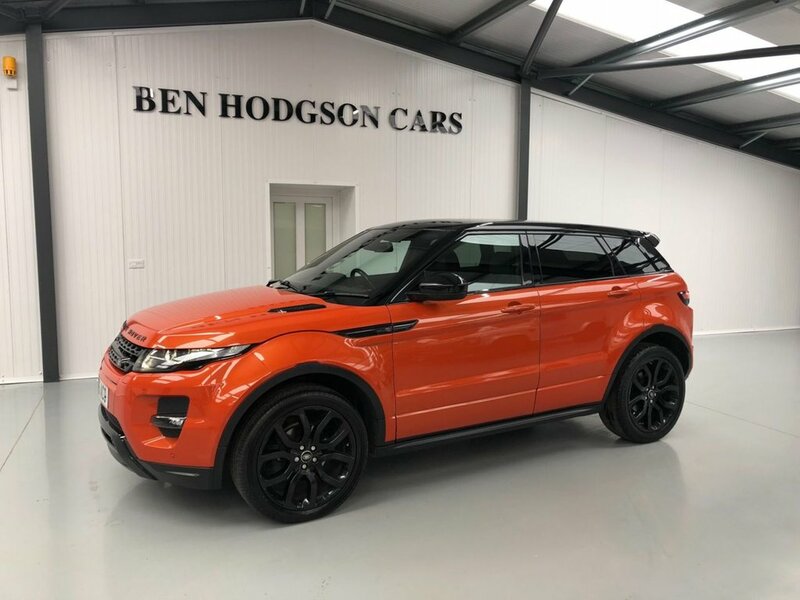 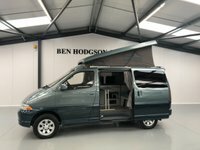 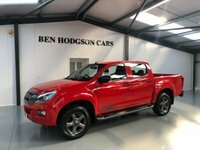 Ben Hodgson cars are a family run business, that are located in Dalston just on the outskirts of Carlisle, only 5 minutes form junction 42 of the m6. 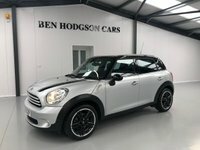 Our commitment and success is due to selling quality used cars. 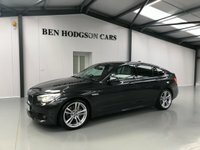 We hand pick all our cars and prepare on site to a high standard. 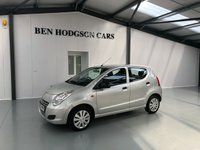 You are welcome to come and view ours cars anytime as we are open 7 days a week. 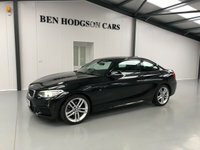 We offer great deals on finance and accept credit/ debit cards. 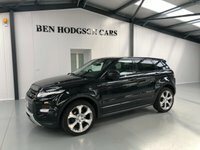 All of our cars come with 3 month warranty and 12 month MOT.